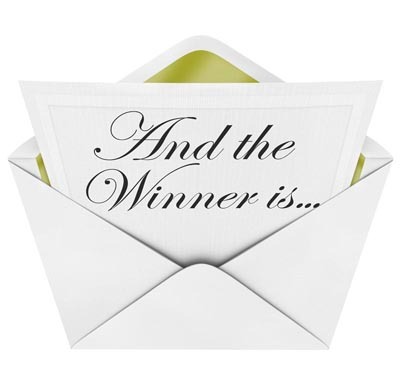 Congratulations to the WINNER of the Free Windshie… - 22 Dec - We would like to thank everyone who entered our Facebook giveaway for a chance to win a free windshield from EEC Motors, and congratulations to Lila Holtner on being selected as the winner. Lila LIKED our Facebook page and SHARED the post about our giveaway, and was drawn as the winner of a new windshield valued at up to $300! 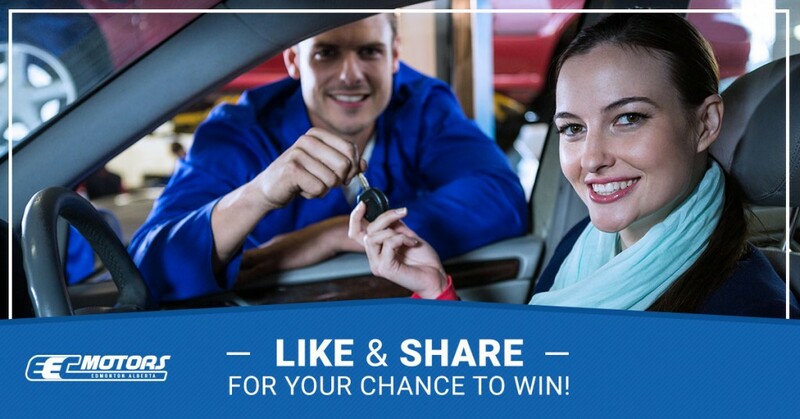 Keep watching our Facebook page for more chances to win and for great information about Premium European and domestic vehicles for sale in Edmonton, and all of our great services and special offers. 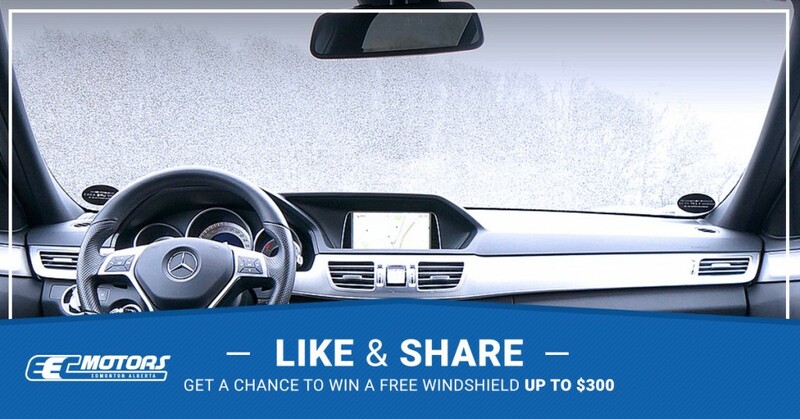 LIKE & SHARE for a Chance to WIN a FREE Windshield… - 13 Dec - We are excited to bring you another chance to win an outstanding prize from EEC Motors. 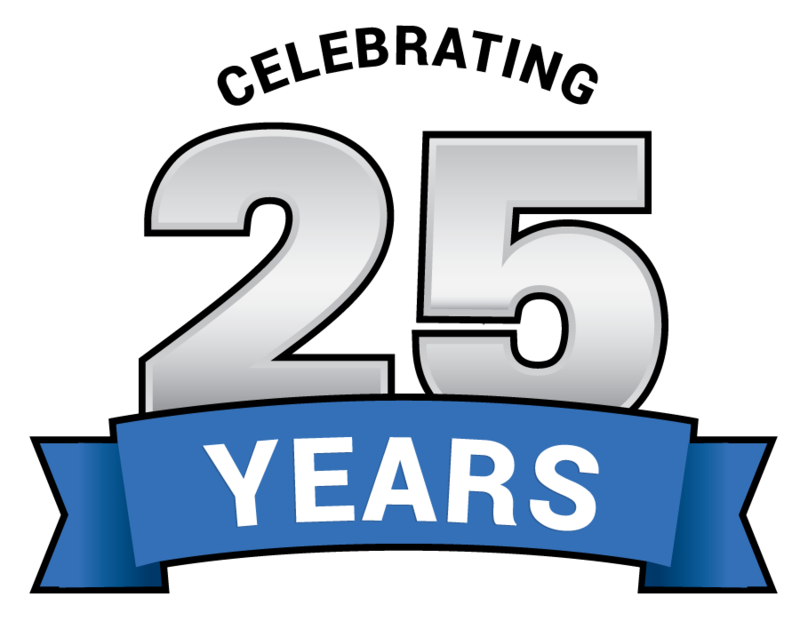 Right now, you have a chance to win a FREE windshield valued at up to $300 when you 'LIKE' our Facebook page and 'SHARE' our Facebook post about this giveaway. With winter being here, now is the perfect time to upgrade one of the most crucial safety systems on your car. 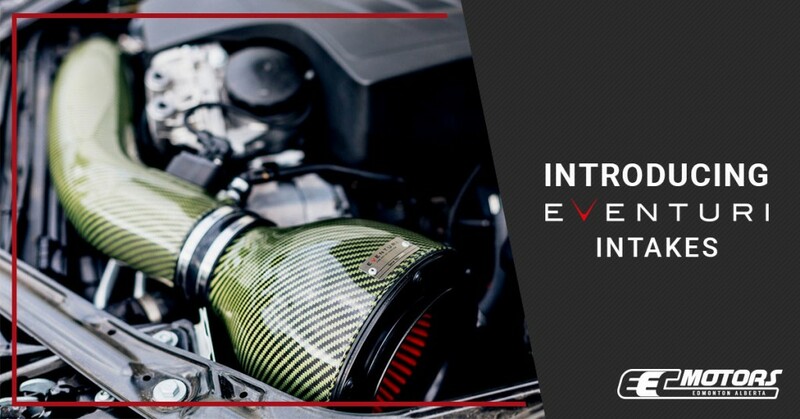 Increase visibility and improve your driving experience with a brand new windshield from EEC Motors, and you have a chance to win one for free with this giveaway! The winner will be drawn soon, so make sure to ‘LIKE’ our Facebook page and ‘SHARE’ the post about our giveaway today for your chance to win. Good luck to everyone who enters! 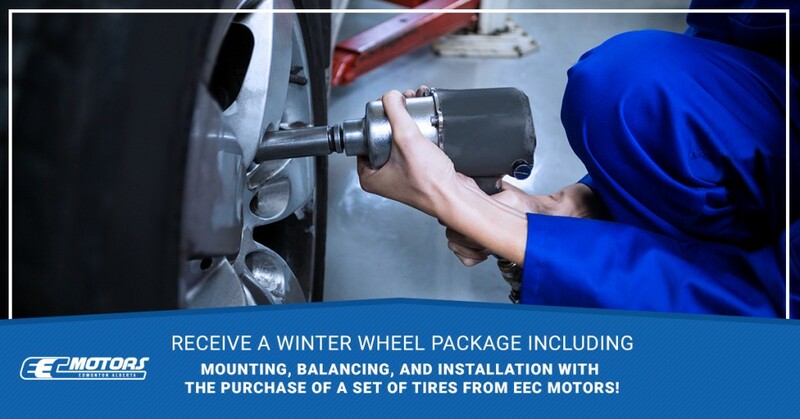 Buy a Winter Wheel Package By Jan. 31st & Receive … - 20 Dec - Having the right tires is a crucial part of driving safely this winter, and at EEC Motors we're here to make sure that you can get the right winter tires for your vehicle and get more value when you buy from us. When you purchase a Winter Wheel Package before January 31st, 2018, we will mount the tires on the wheels, balance the wheels, and install them on your vehicle at no additional cost. These services are a $249.00 value, but with this special offer, you can help make your vehicle safer and more ready for winter and save money in the process. We carry an extensive selection of winter tires to meet your needs, and our friendly and knowledgeable staff can help you find the ones that are right for your vehicle. To learn more about our selection of winter tires and promotions contact us today, call us at 1 (780) 435-7578, or stop by our service centre today. 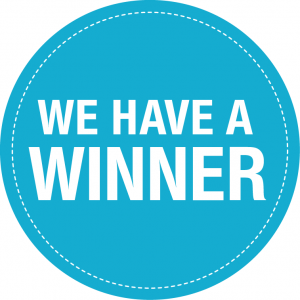 Congratualtions to the Winner of the $100 EEC Moto… - 25 Sep - We at EEC Motors would like to congratulate Daniel Makohoniuk on winning the $100 Coupon from EEC Motors from our most recent LIKE and SHARE contest. Daniel LIKED our Facebook page and SHARED our Facebook contest post, and was selected as the winner of this great prize that he can use towards any car purchase, vehicle serivce, or body work over $250. 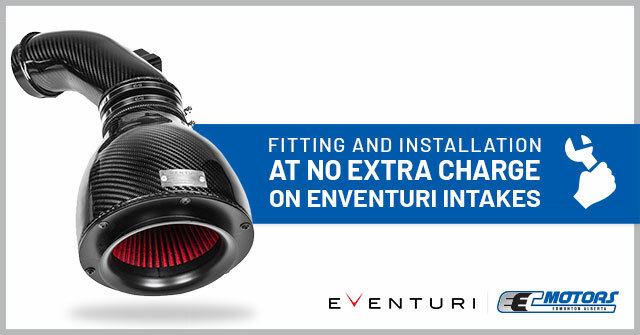 Thank you to everyone who entered, and we look forward to bringing you your next chance to win from EEC Motors! 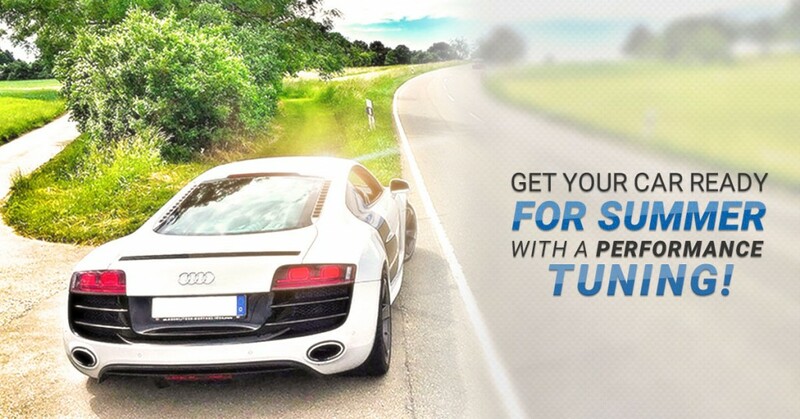 Visit us anytime to find out what your vehicle is worth. Which warranty is the best for me? Education on how to acquire the best automotive warranty, coverage, and deductibles. Copyright © EEC Motors. Web Design by NYNDESIGNS - Powered by WEB OS.